If you are renovating or retro-fitting, it can be more economical and convenient to buy a ready-made or semi-custom vanity unit. However, finding exactly what you want can take a bit of time, so here are a few suggestions to help with your search. 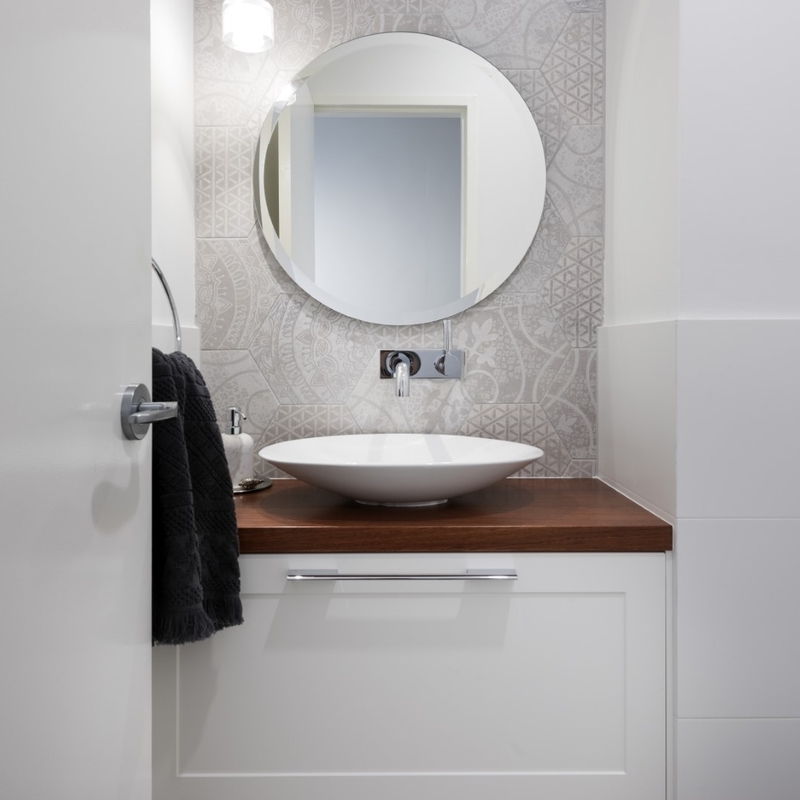 For new homes, the vanity will most likely be custom-made so your options are endless; but you may find some useful tips here for deciding on basin style, doors/drawers, colours and materials. What your wall is made of (some materials cannot support a wall-hung unit). You also need to decide whether you are having plumbing changes as part of your bathroom renovation. For example, if your waste is in the floor and you want a floating vanity, it will need to be re-positioned. Doors or drawers with or without handles. You also need to think about the other fixtures in your bathroom, for example tapware and other storage options, such as a mirror cabinet. Once you have some design elements sorted, you can focus on colours and materials! Whether it is a modern white bathroom vanity, or something more rustic using timber finishes, the bench top, cabinetry and handles all contribute to the overall style. For bench tops, stone, timber, concrete, acrylic and matte white stone composites are the most common materials available for semi-custom vanities. Brands of engineered stone such as Caesarstone are popular because of their practicality, durability and colour range; and they are solid enough to allow for undermount basins. Timber is popular for organic bathroom decors and adds another textural dimension. Generally, you would have a countertop basin with a timber vanity top and contrast it with neutral cabinetry, such as white or grey. However, it’s your bathroom, so don’t be afraid to show your own creative flair. In addition to the colour and finish of your cabinetry, you also need to decide between doors or drawers, the door profile, and whether to have handles, knobs or a finger-pull. Drawers allow for easier access and go well with both modern and classic themes. For a streamlined look, you cannot go past white drawers with finger-pull drawers. If your bathroom is small, consider gloss white as it reflects light, but otherwise a matte texture will give a softer ambience to the room. 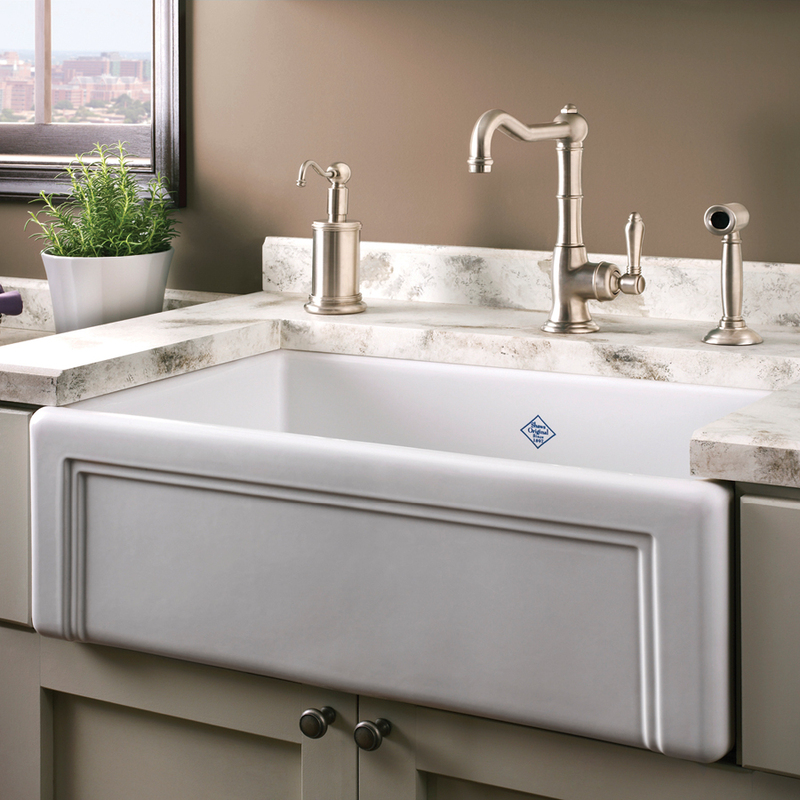 Generally, a classically themed décor calls for a floorstanding vanity with a combination of doors and drawers in a detailed profile, and matched with elegant handles or knobs in a chrome, brushed or brass finish. But remember, there are no ‘rules’ other than choosing what you love and combining the visual appeal with the functionality of the vanity. 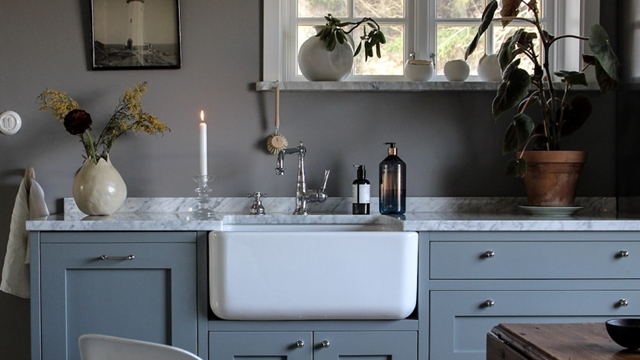 One of our favourite brands for bathroom vanities is Inda from Italy. Their range is extensive, colour selection vast and design impeccable. While selected models are readily available, if you have time up your sleeve, you can create your own vanity to a design spec that will rival anything custom-made locally. With any natural material such as wood, stone or concrete, remember that your vanity is likely to look different from an image, or one you have seen on display, because there will be variations in colour, veins and grains. That is part of their beauty. Choose a quality Australian or European brand because mass-produced ‘bargain’ vanities will look cheap and are likely to discolour and fail sooner rather than later. Even semi-custom bathroom vanity units will probably take a few weeks to manufacture, so allow time in your schedule. Whatever the vanity style, make sure the supplier uses quality hinges and door runners, and go for soft-close. Find out about any special cleaning and maintenance requirements, particularly for benchtops. Call into our showroom to see our Italian and Australian-made vanities, or contact us to discuss your project today.